How many places can you go these days to see great live music in small venue at a affordable price? Not many for sure… A few of us music lovers seek them out. They are around Philly in the surrounding counties. Let’s list a few of the more memorable … Kennett Flash in Kennett Square, Milk Boy in Ardmore, Steel City in Phoenixville and Chaplin’s Music Cafe in Spring City. I am presently lamenting that one of the better ones, Turtledove Folk Club (TFC), is presenting its last performances in May/June 2012. What a ride it has been. 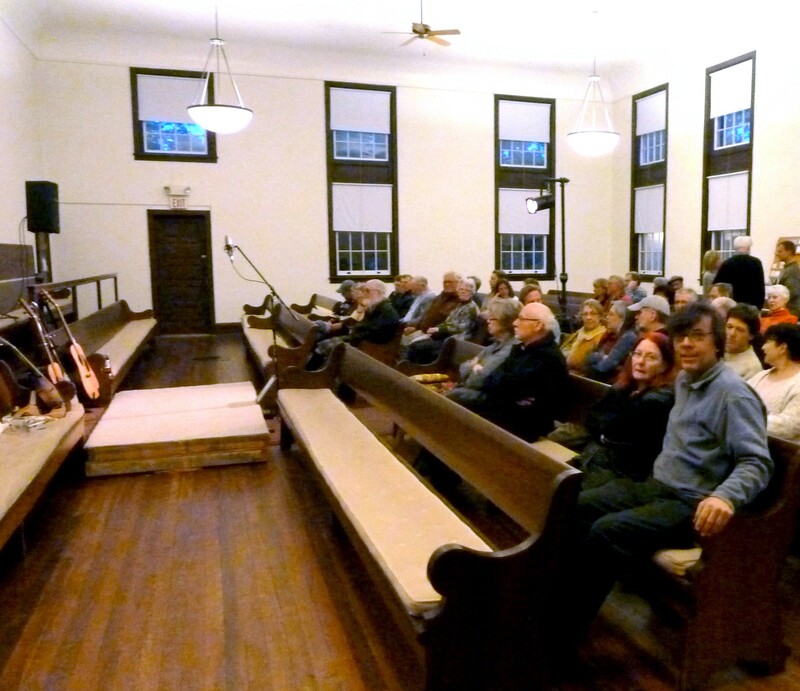 Founded in 1996, this gathering has chosen as its venue the West Grove Friends Meetinghouse. 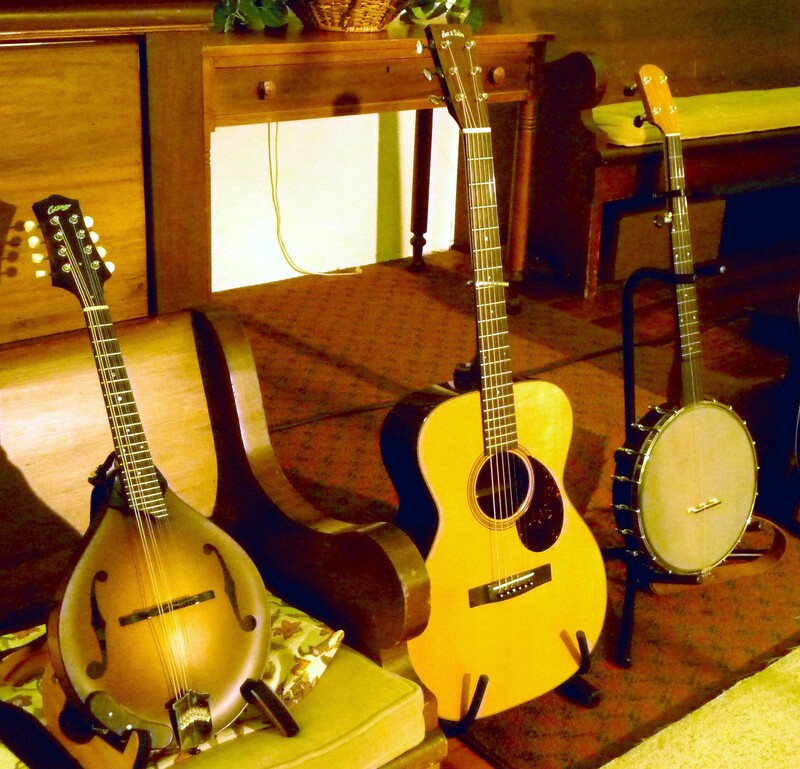 From its outset, the TFC has a harmonic synthesis of folk music, community gatherings and an enduring social activism all culminating in “Peace through Music”. Every month the TFC hosts an exciting talented new group on the rise. In most cases the performer(s) have recorded several CDs and are now at a point where they perform their own written music and not just favorites from the past. Last Saturday night three of us travelled to the Meetinghouse and were treated to a dynamite married duo, the Honey Dewdrops. 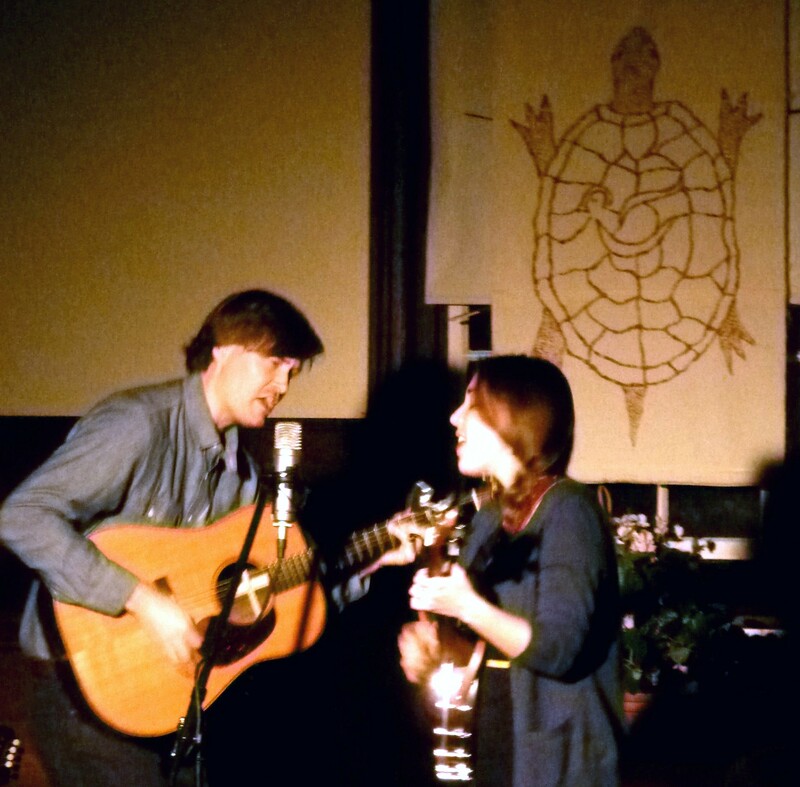 Their harmonies and guitars, banjo and mandolin accompaniment were over-the-top. But wait, the price of admission maybe be daunting – $15 per adult. Are you kidding? Movies cost more than that!! !